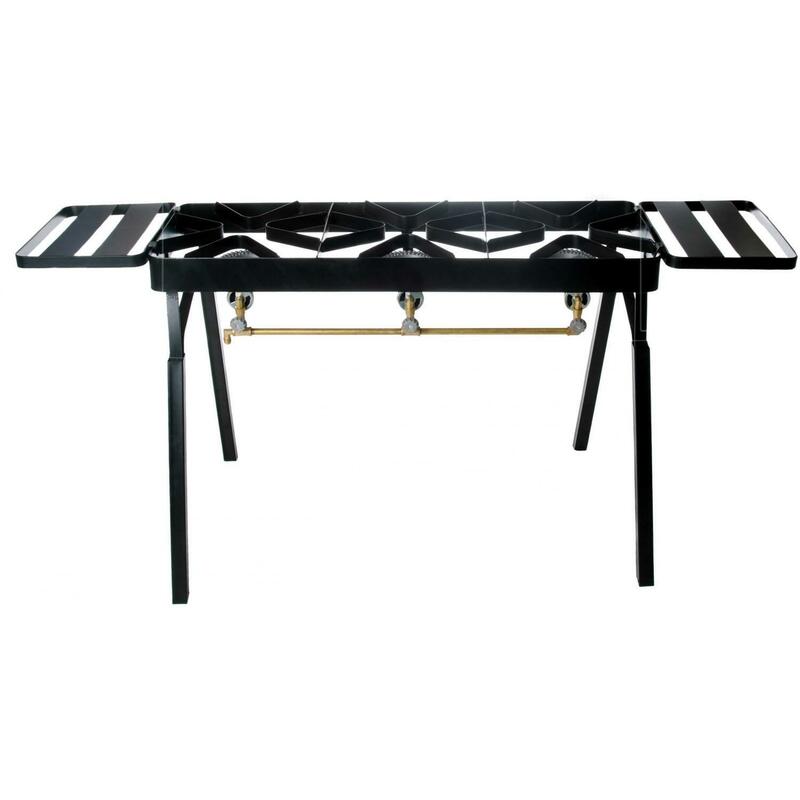 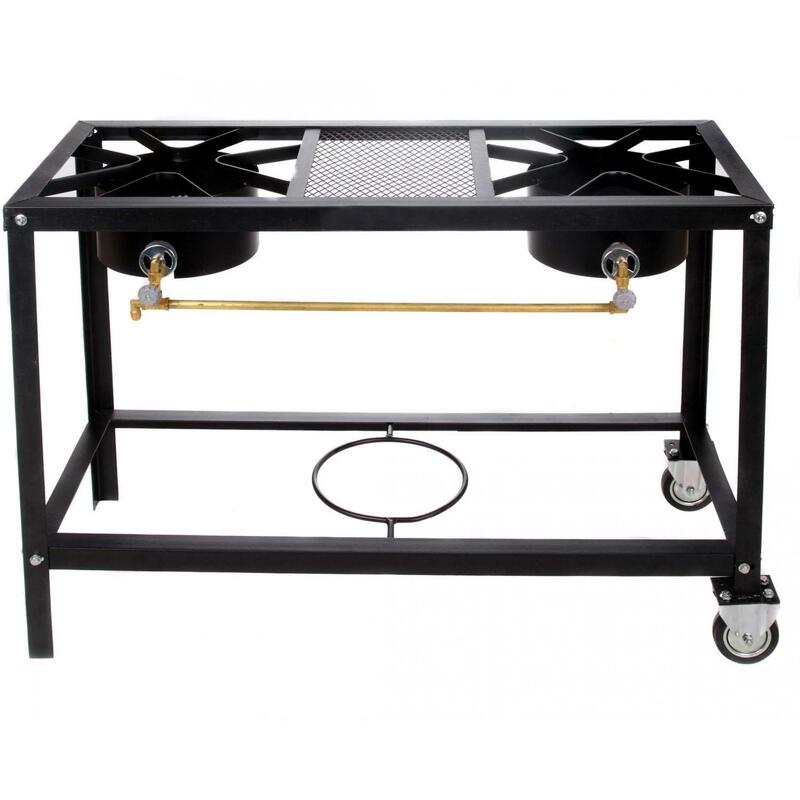 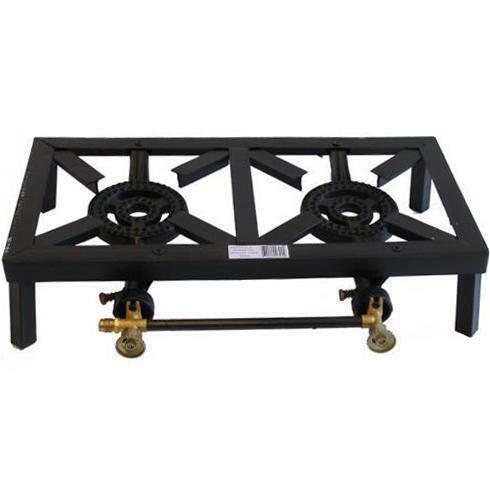 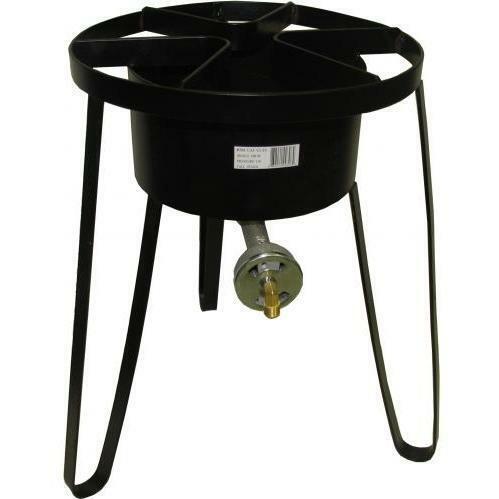 Product Description: Cajun Cookware Low Pressure Propane Gas Burner On Low Stand - GL571A. 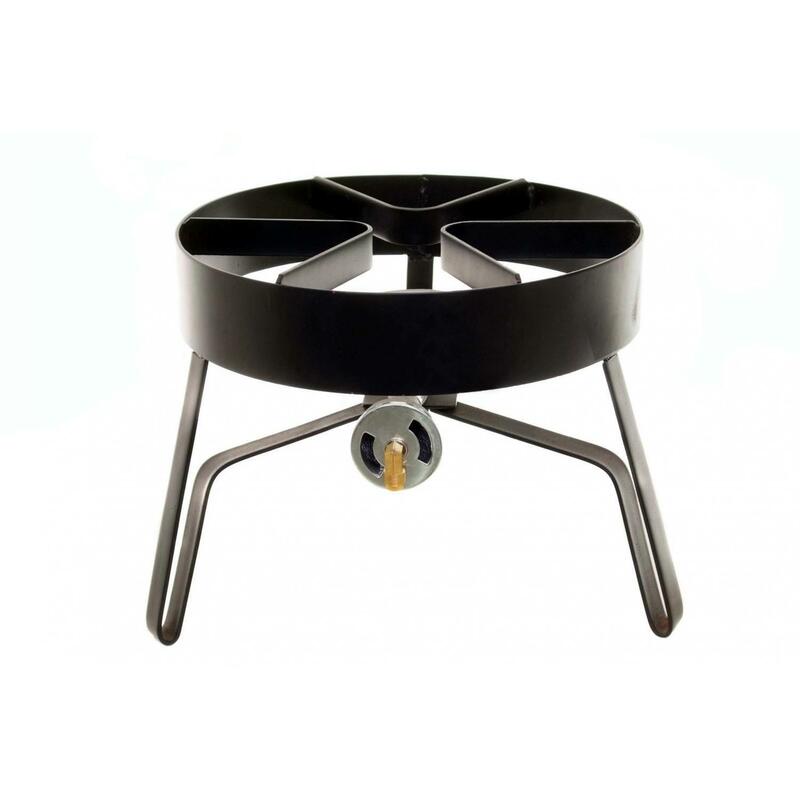 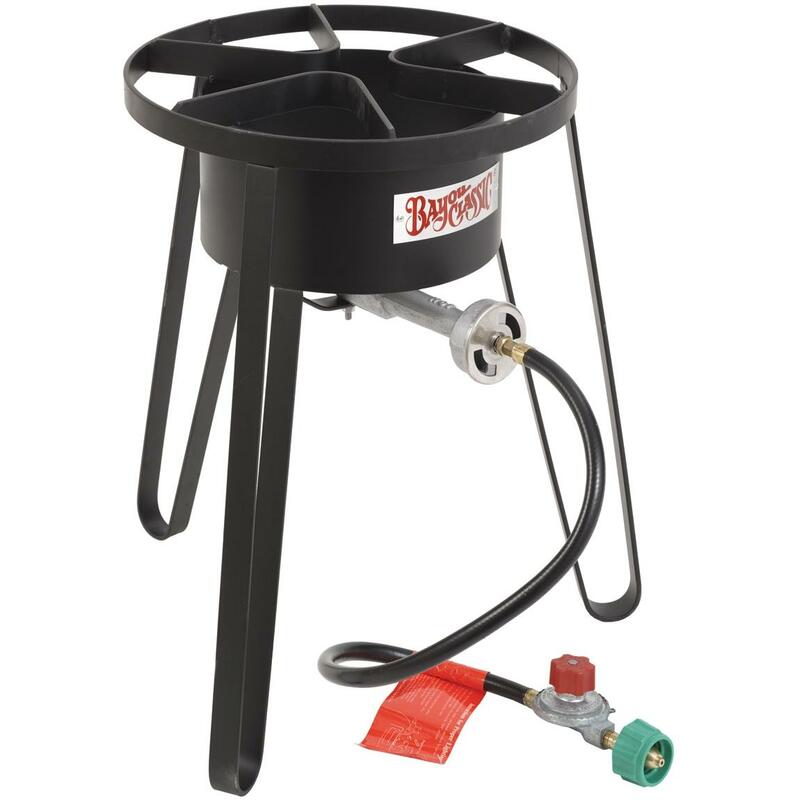 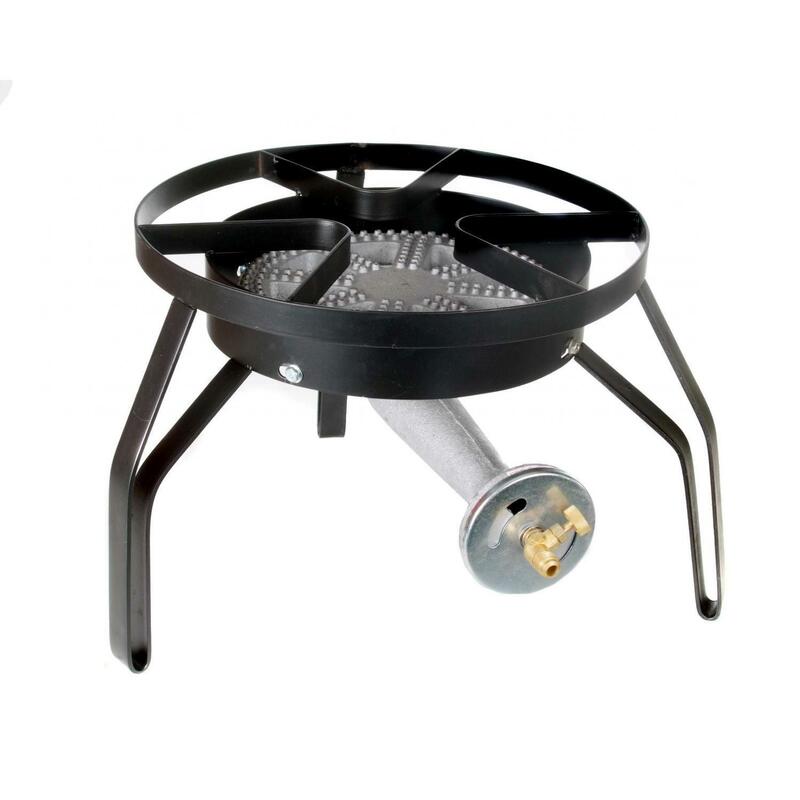 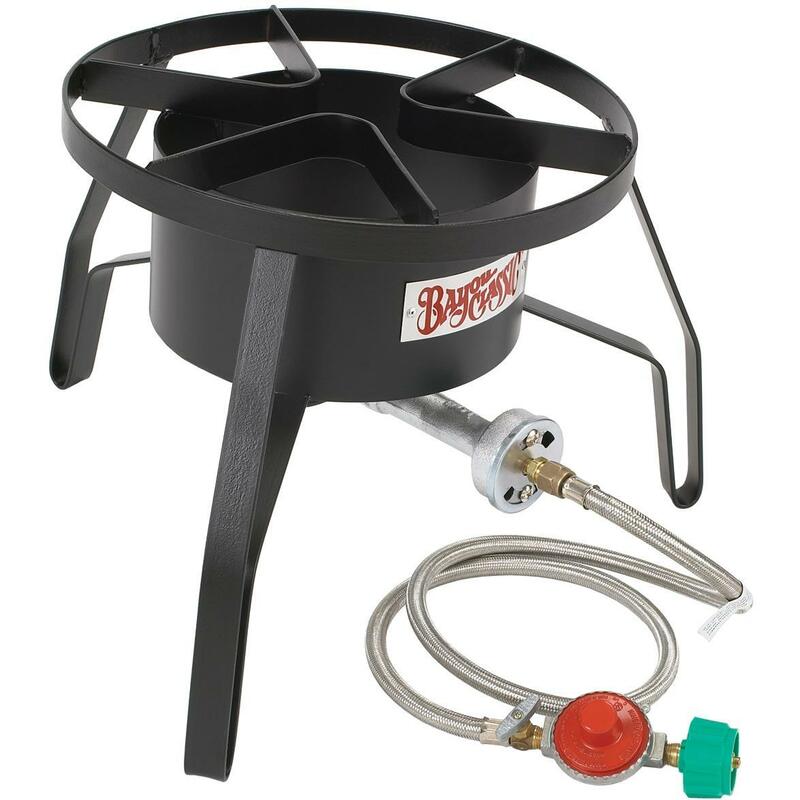 This Cajun Cookware burner is a single gas burner on a low stand. 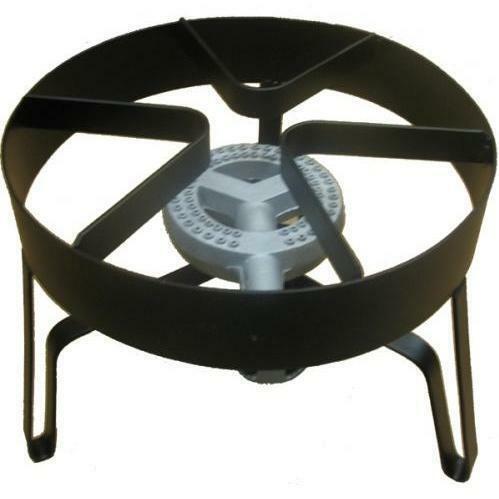 The Cajun Cookware burner stand measures 11. 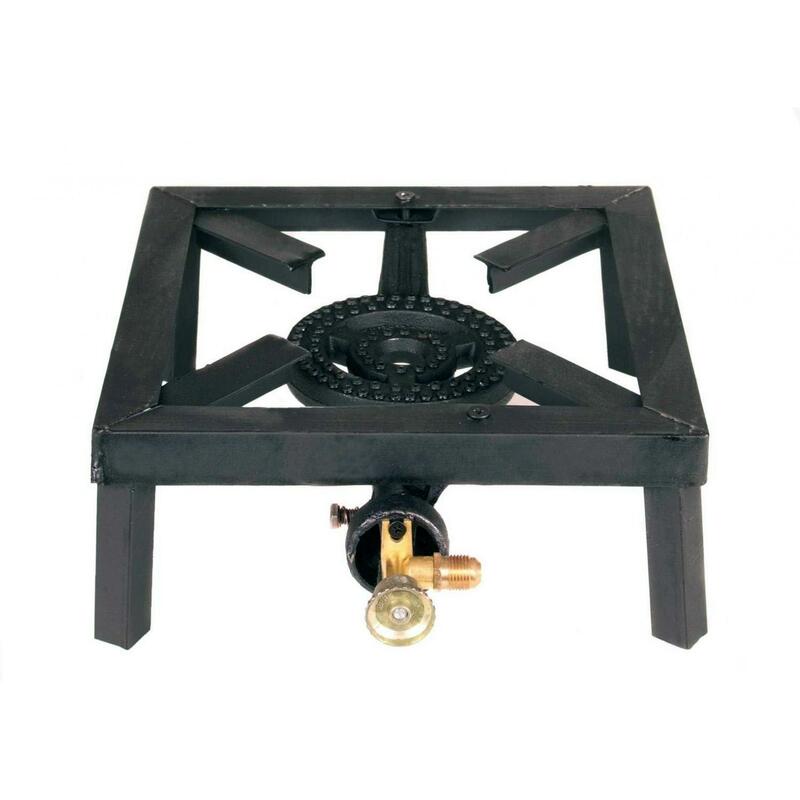 5 inches tall x 14. 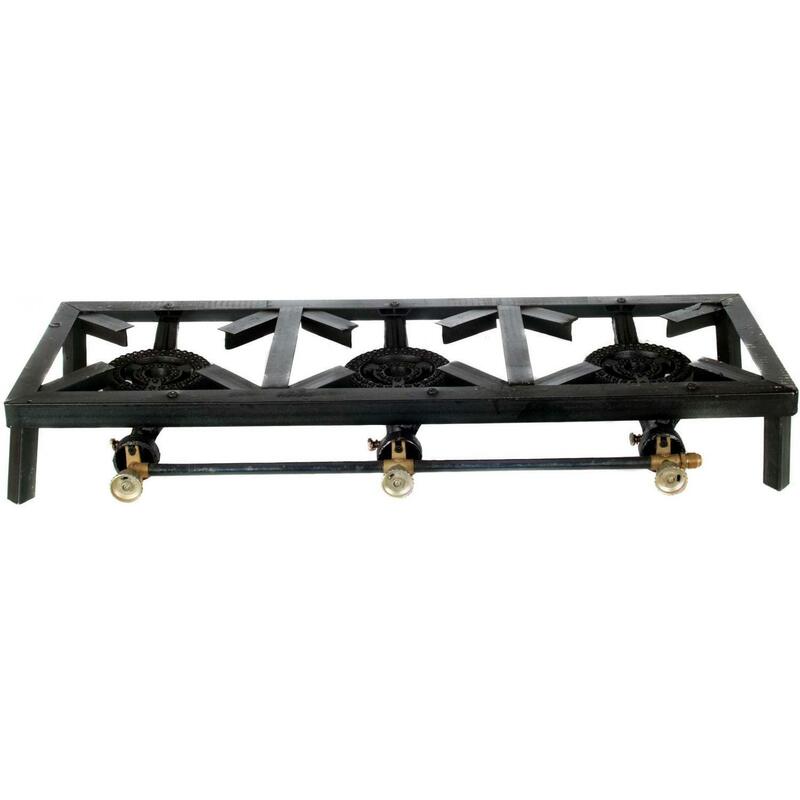 5 inches wide, and has an output of 35,000 BTUs. 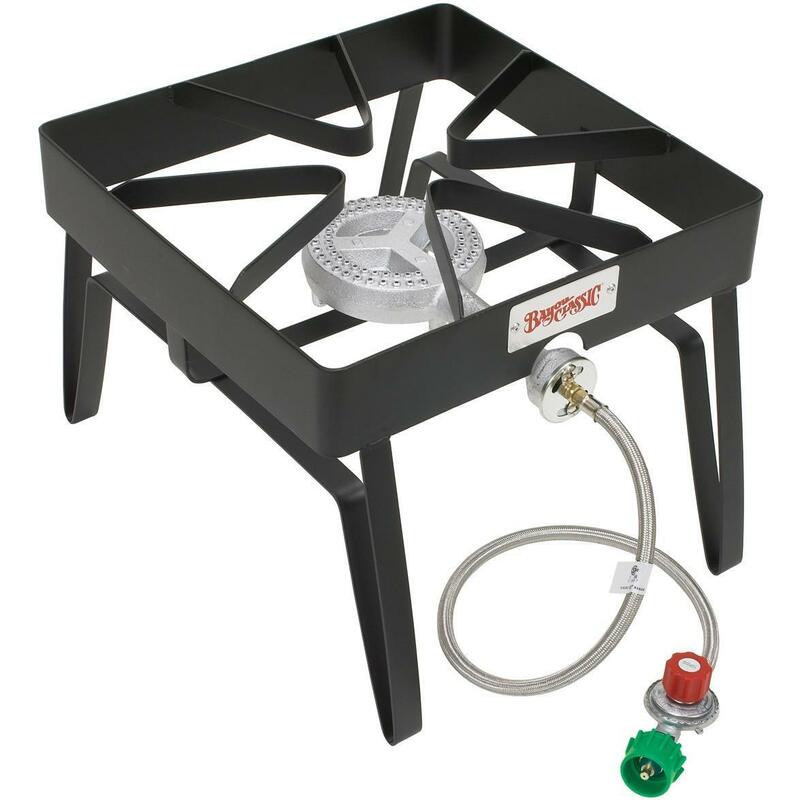 Hose and regulator not included with gas burner and for use with Propane gas only!